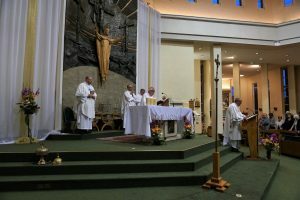 On 19 September 2017, Bishop Ralph was at St. Peter’s for the institution of two acolytes for the Diocese of Hallam. 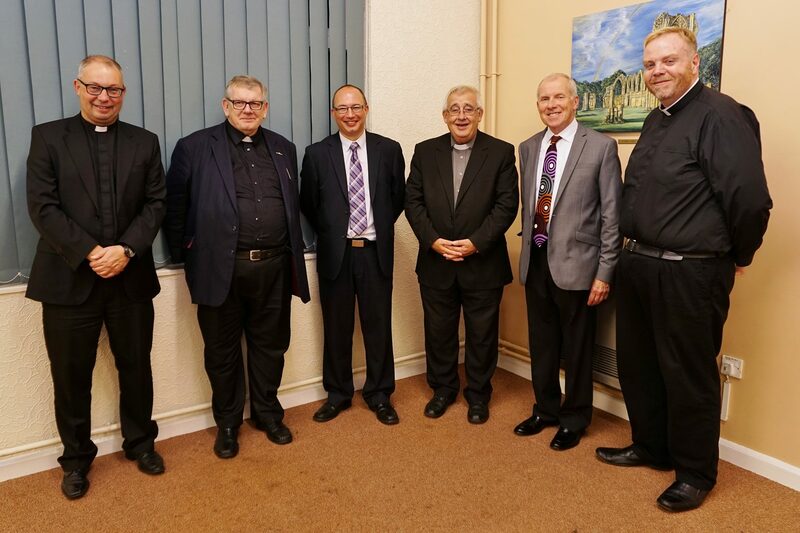 Mr. Neil Bailey and Mr. John Bell received their new ministry at the Mass on Monday evening. 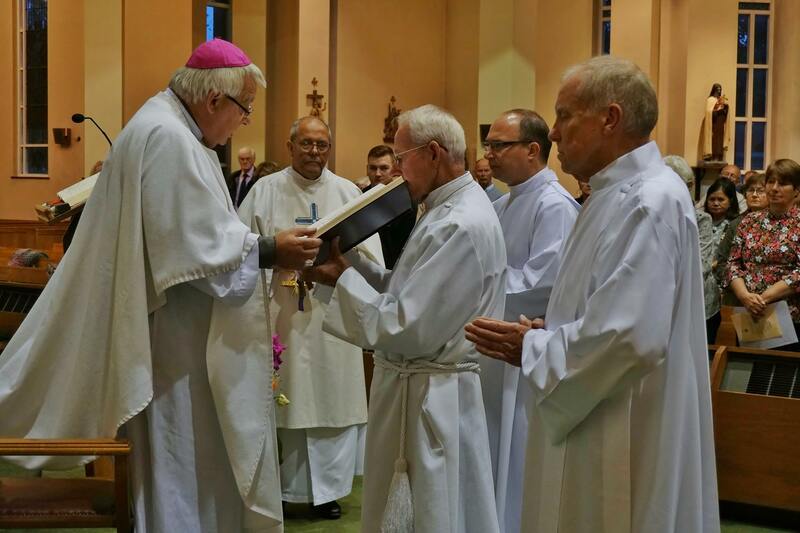 Neil and John are both preparing for the Permanent Diaconate. Please pray for them as they continue their formation and discernment. Copyright © 2019 Saint Peter-in-Chains, Doncaster.